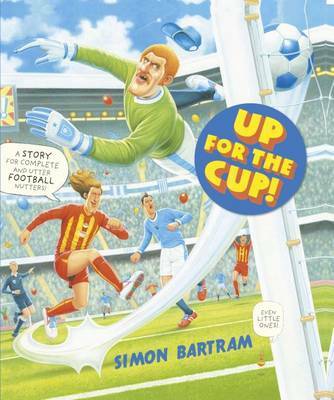 The ultimate picture book for complete and utter football nutters! Charlie and his dad are utter football nutters, and they are especially nutty about their team - Seaburn City. So when their star player has his pre-match good luck ritual (featuring alphabet spaghetti) saboutaged just before the cup final, they're determined to put things right. Luckily, a vintage tin of alphabet spaghetti and quick thinking on the part of Charlie save the day.